Inova Blood Donor Services has a need for donors. Donating blood is easy today as the bloodmobile will be at Reston Town Center from noon until 7 p.m. The bloodmobile will be parked by the Reston Town Center Pavilion near Williams-Sonoma. 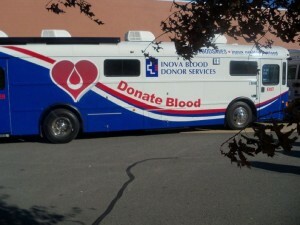 On-site registration is available, or schedule appointments at 1.866.256.6372 or online at www.inova.org/donateblood. Inova Blood Donor Services supplies lifesaving blood and blood products to 24 different hospitals in Northern Virginia and the Washington, DC, metro area. 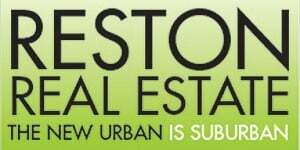 Find out eligibility regulations on Inova’s website. All blood types are needed, but Inova says supplies of AB-, O- and A- are particularly low.